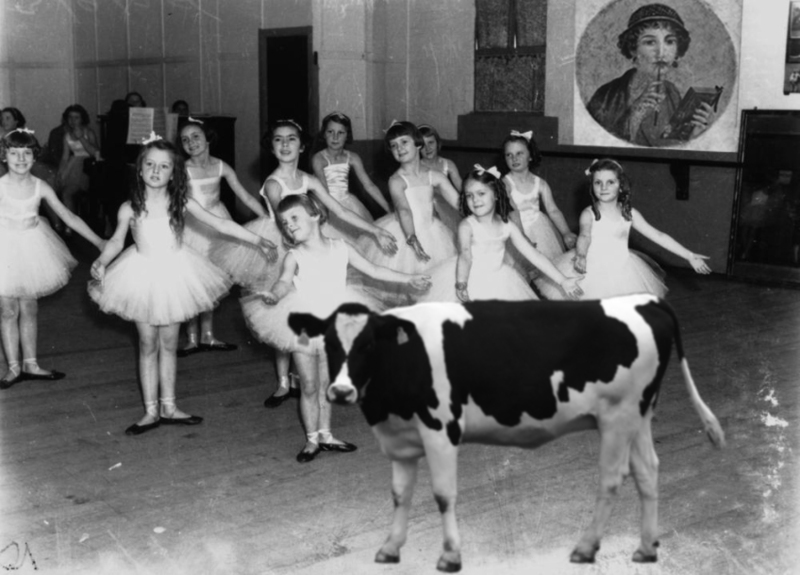 Anna Cow leading Sappho’s dance class teaching the young Burgeron girls the Burgeron Trailer song this summer. Good weaving. That’s what Sappho’s been trying to set up! Thx +janet webster. I’m learning how to do this by diving into the deep end. It can take much longer than one expects to weave and build off of what has been written previously. But it’s well worth it. For me it gives a nod of appreciation & recognition to my fellow story creators. It’s also lots of fun to figure out ways to tie things together in a way that “makes sense” in some form or another. What’s really fun is when I stumble upon a link I had never even imagined. Like for the cheese making in this one. While looking up info on cheeses made in The Netherlands to bring more authenticity with our Holland connection I came across the reference to visiting Italian cheese makers & bringing that back home. Then I remembered that the GIFaChrome company, according to their “history”, was founded in Italy http://gifachrome.com/about/ . Add in Nanalou’s historic family tree and recent disclosures about her scientific educational experience and new links were brought to light. I also like to leave story lines open enough that someone else will be enticed into weaving the next links into the storyline. Or I’ll be able to creatively build off of my own stuff when new elements are brought in by others. Awesome. Great text, in Urdu? I guessed it was Urdu because it referred to Pakistan and it sounded like Hindu (which is closely related to Urdu). Great commentary! In my regular job as an English instructor of writing, one of the hardest things for my students seems to be making connections between ideas, I find. So we work on this quite a bit. For our Burgeron stories making connections sparks the imagination, and I find too that I am learning new and interesting material as well as gaining tech skills. Learning by having fun! 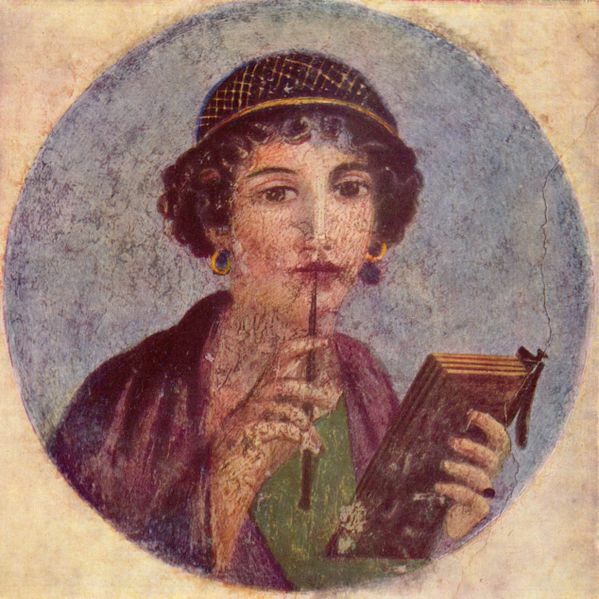 Hi Nana Lou, can you add this page to Sappho’s classes as the 2nd in the drop down menu after Sappho on Storytelling/ Really can;t figure out that Appearance page. 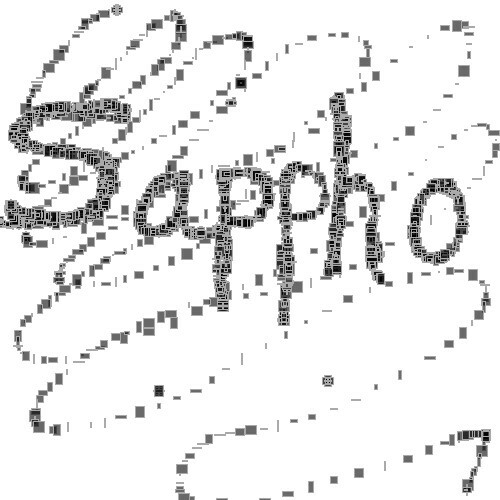 Also need more effective tagging for Sappho on our site.